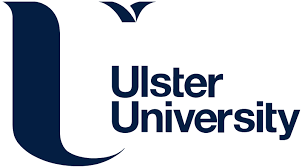 Penny joined UA as a consultant in November 2018 to lead the TEA Programme. 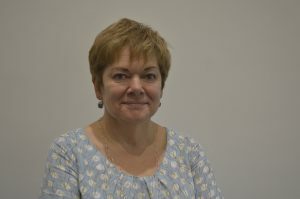 Penny was Head of the Centre for Excellence at Manchester Metropolitan University until October 2018 and before that Associate Dean for Education. Penny is a Principal Fellow of the HEA and Fellow of SEDA.